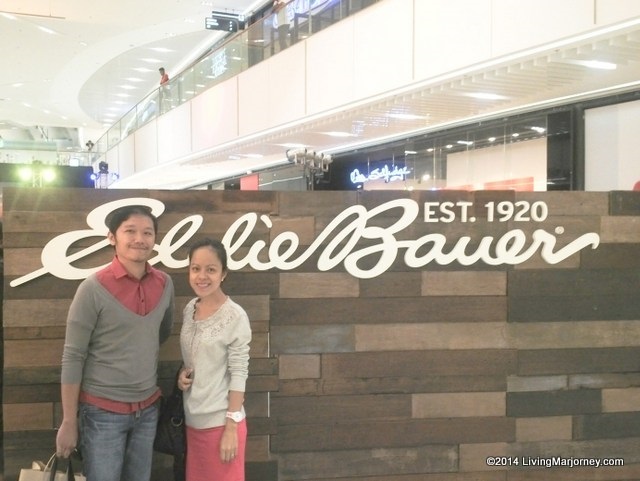 Few days before my birthday, husband and I decided to have lunch at Todd English in SM Aura since we're also attending the branch opening of a popular travelware Eddie Bauer in the evening. 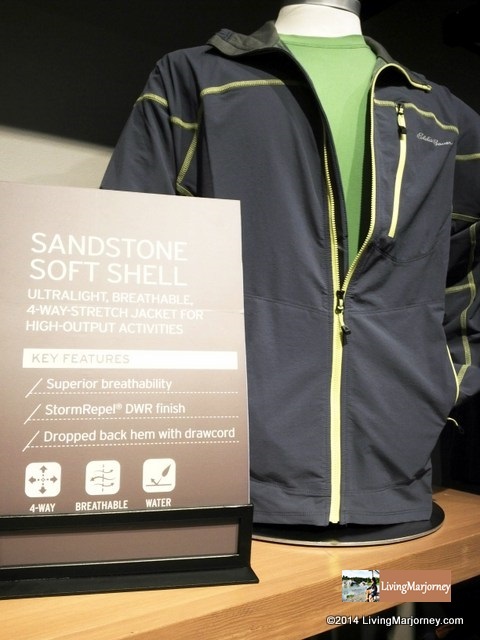 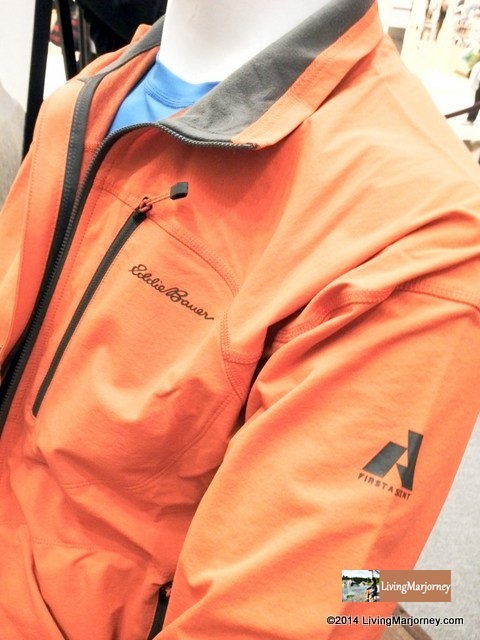 Eddie Bauer is a great brand, a popular gear and outdoor clothing with over 370 stores in US and Canada. 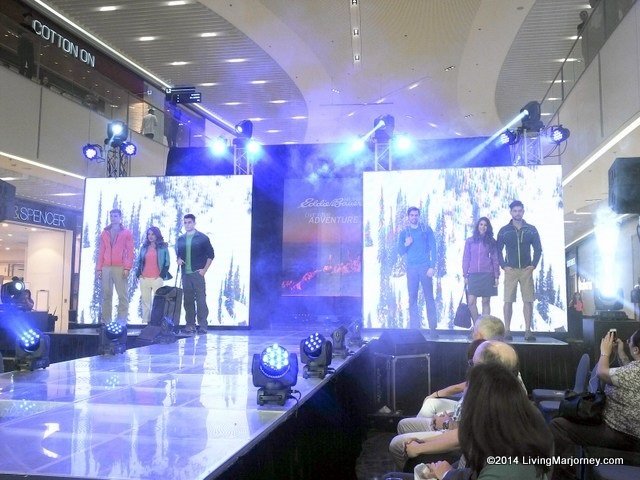 Eddie Bauer is expanding its reach globally. 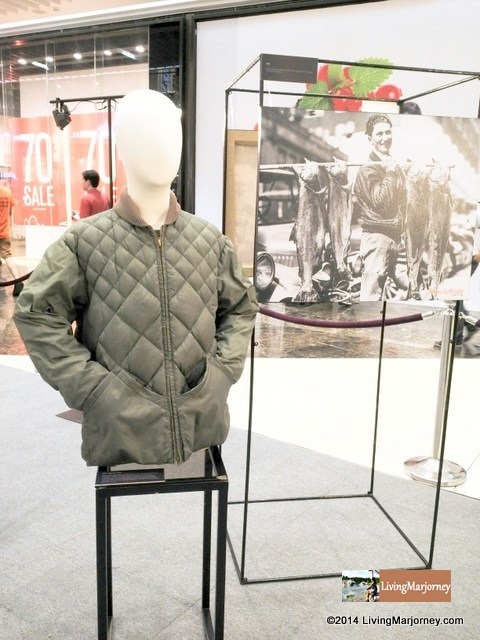 Recently, it launched the brand locally at its second-store in Southeast Asia, SM Aura Premier, through a special media preview held last July 21, 2014. 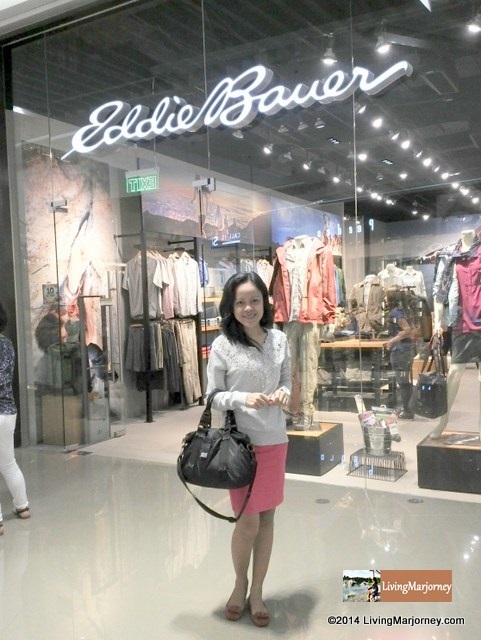 Just before the main event and fashion show, we were able to visit the new branch and found out how pretty Eddie Bauer products are. 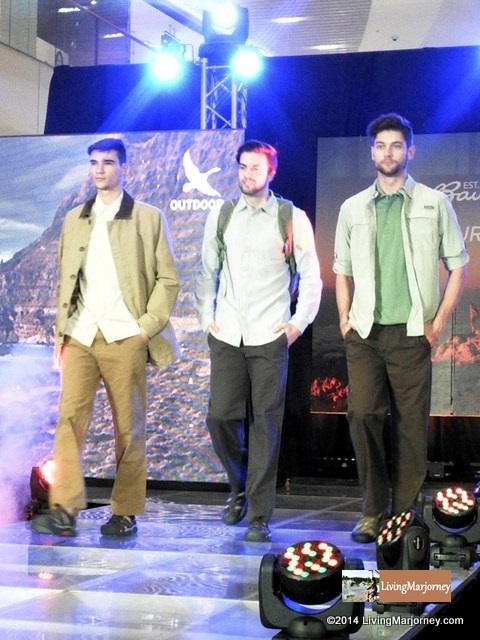 The clothes are really of high quality and worth the price tag. 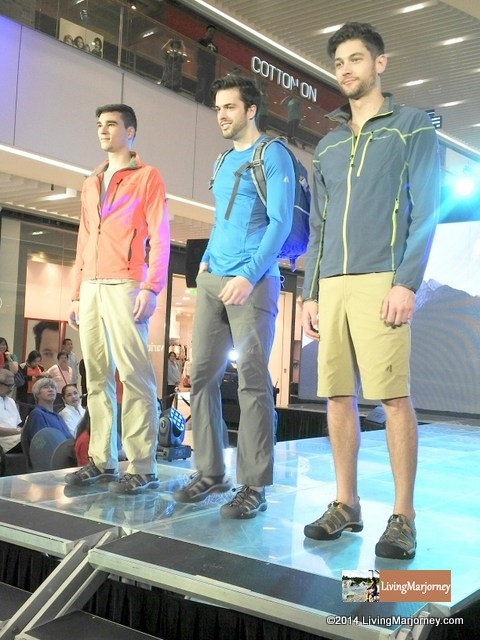 The fashion show highlights Eddie Bauer's Spring Summer 2014 Collection. 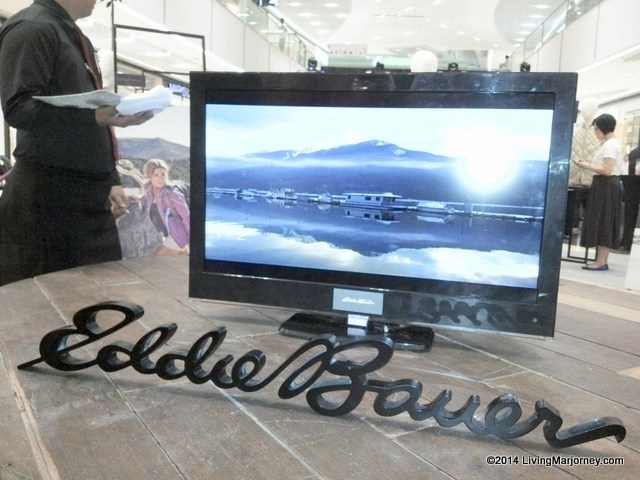 Guests enjoyed Eddie Bauer's pop-up gallery, highlighting the brand's history and its contribution to the world of outdoor adventure. 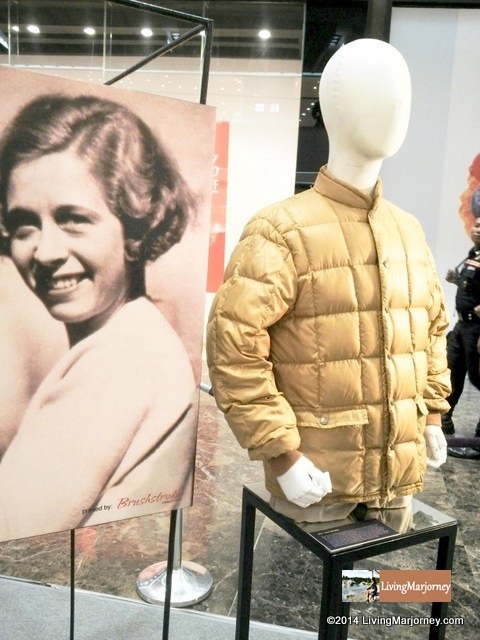 There were signature collections and artifacts, too! 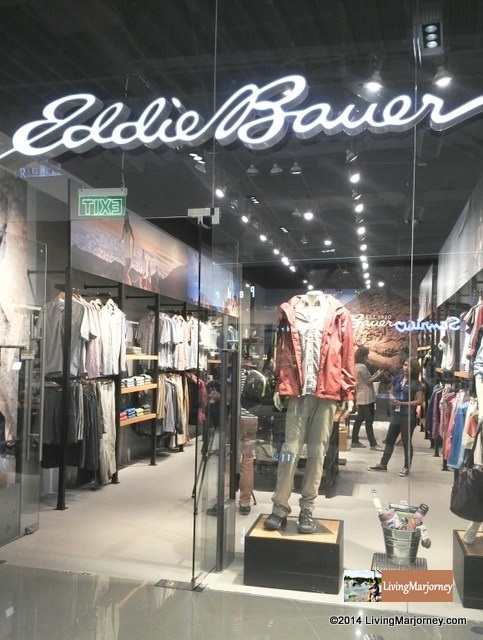 Find out more about Eddie Bauer, you may visit Eddie Bauer SM Aura Premier (2/L), Eddie Bauer SM Megamall (3/L Mega Fashion Hall), R.O.X. 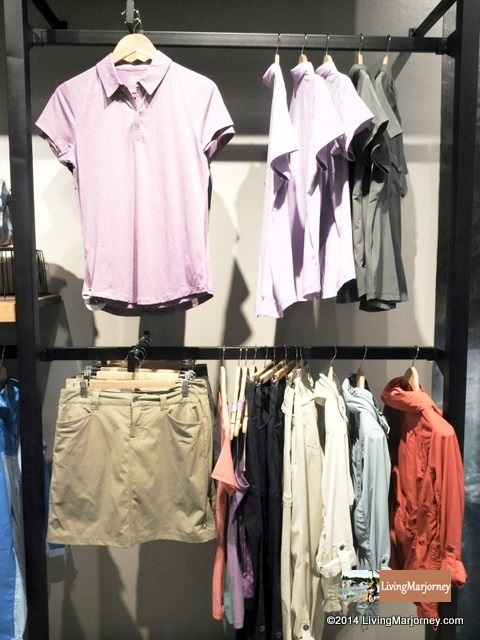 Bonifacio High Street, R.O.X. 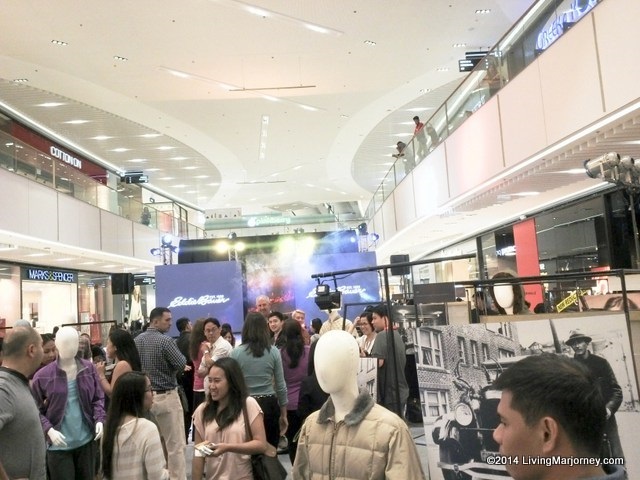 Ayala Cebu, R.O.X. 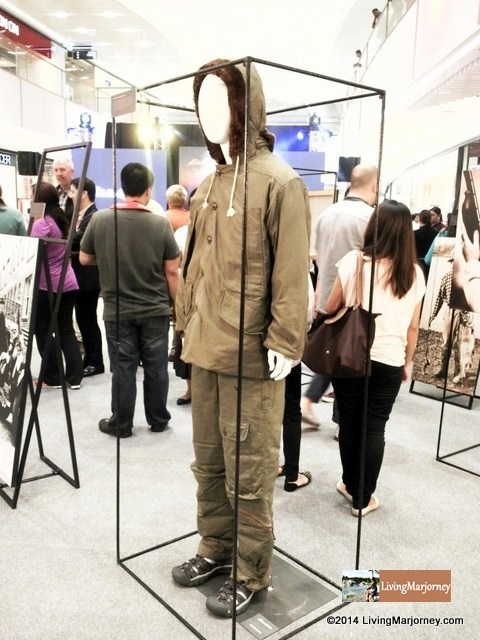 Camp John Hay Baguio and R.O.X. 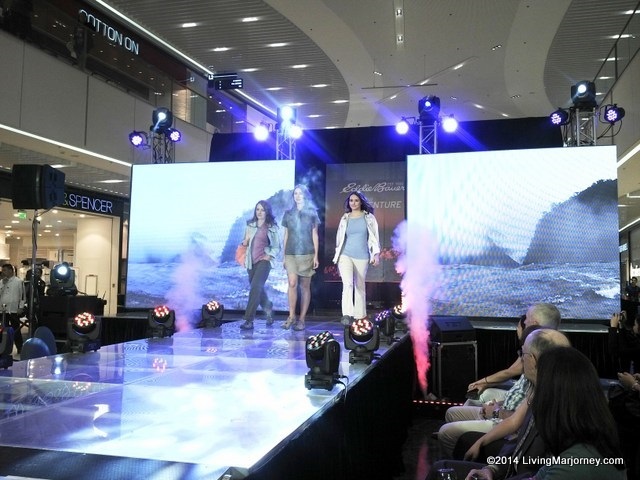 Centrio Cagayan De Oro. 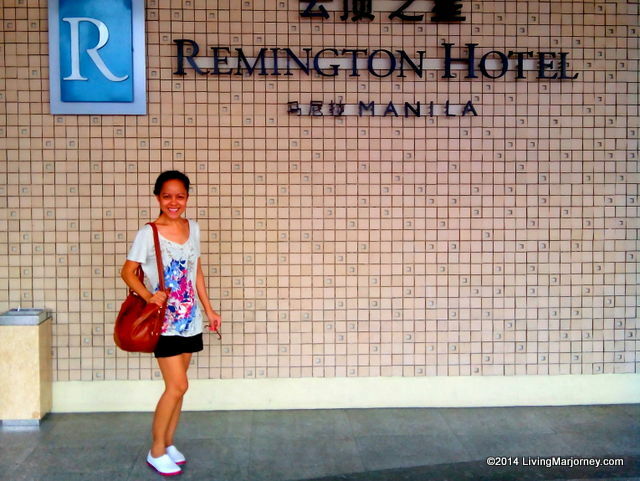 Check out this Eddie Bauer shirt I wore going to Remington Hotel for my birthday staycation.